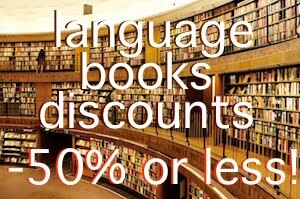 This website moved to: learnanylanguages.com: New German language course for English speakers - learn German for free! New German language course for English speakers - learn German for free! The German language is crucial for doing business in Europe. About 95 million speak the language as a native tongue. When Germany played in the 2016 European Football championship, McDonalds advertised with 'Ich liebe es' instead of I'm loving it. 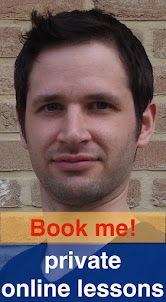 So why not give it a try and do my new, free online course? 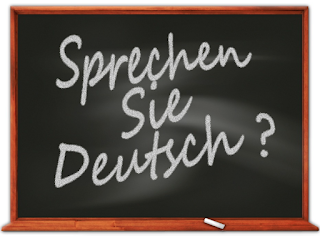 The German language is very close to the English language, so it's relatively easy for English speakers to learn it. Mann means man. Haus means house. Kommen means to come. The general structure of the sentences is also very similar to English. However, the German grammar can be very challenging sometimes. English doesn't have cases, its verbs have only two conjugations for its pronouns, and the genders are not as important as in German. That is why it is important to practice while learning. If you're in Germany, it's easy. There's German all around. If not, look on Facebook if there's a German expat community around your town. Connect to the German embassy, or the Austrian one. See if they have any events or know any organisations or teachers. Practice can't be overestimated. 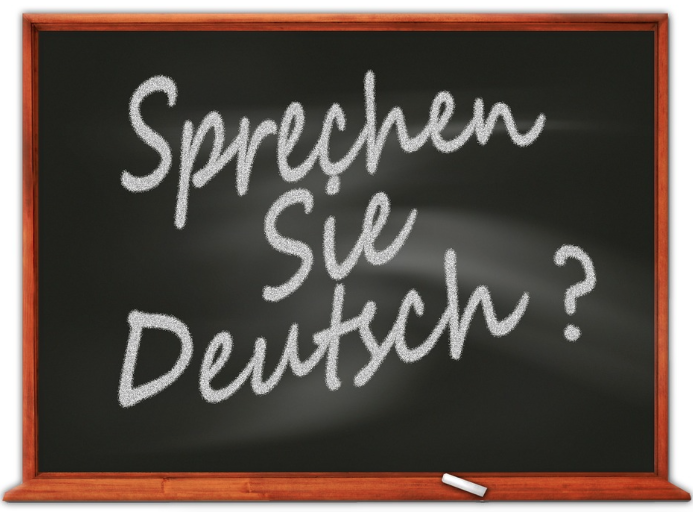 Speaking, and writing, are essential to learn German. It takes the learners outside of the study books, ridden with rules. If one focuses too much on the rules, one will fear to make mistakes while speaking. So speak! Try my free German online course. More free language tips here.